Check out this picture from our friend Eric down in Texas! He knows how to store his surfboards! A surfboard on a surfboard stand in the front with a few surfboard wall racks in the back for good measure! 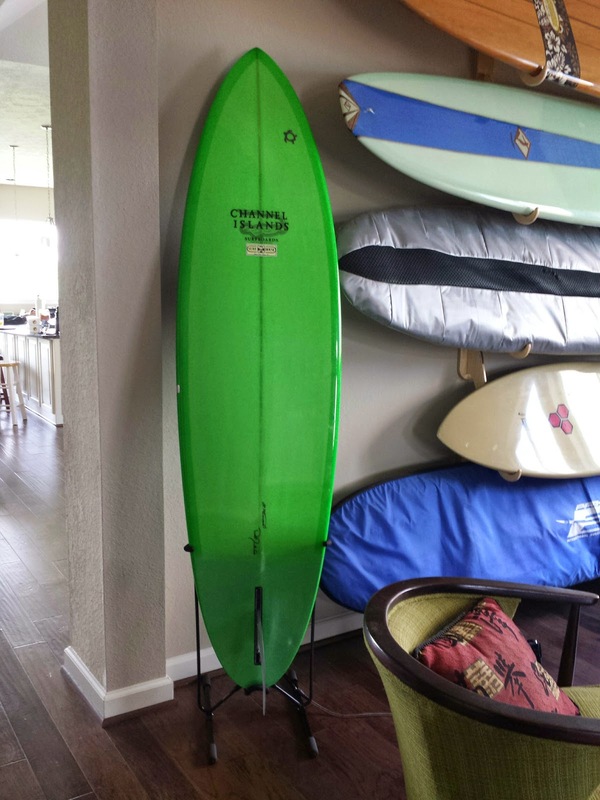 Check out our entire selection of surfboard racks to find something you like for your home, garage, or car.